On the day The Filipino Votes, CNN Philippines promises to deliver election coverage that is accurate, fair, and balanced On May 9, as the country holds the 2016 general elections, the local franchise of the most trusted name in world news goes all over the country to get audiences in the Philippines the news, information, and perspective they need on a day that is sure to go down in the country's history. CNN Philippines will have 24 hours of non-stop live coverage of the big day, starting at 5 a.m. from the CNN Philippines Headquarters, to be led by the network’s top anchors. The network will have 80 correspondents and stringers all across the country to provide up-to-the-minute live reports, not to mention its Election Bureaus in Cebu and Davao. And in the studio, CNN Philippines will have the day's newsmakers, as well as expert analysis and insightful perspectives from key voices across the political spectrum. The network's coverage goes beyond the television, of course. Digital is a big part of the day The Filipino Votes and CNN Philippines will be there with the voter. CNNPhilippines.com will provide a multi-platform election experience. CNNPhilippines.com will livestream round-the-clock election coverage, hourly recaps of the latest election news, profiles of national candidates, in-depth look at each presidential candidate's platform of government, voter education material to better understand the issues and candidates, and an interactive map where presidential candidates have campaigned throughout the election period. 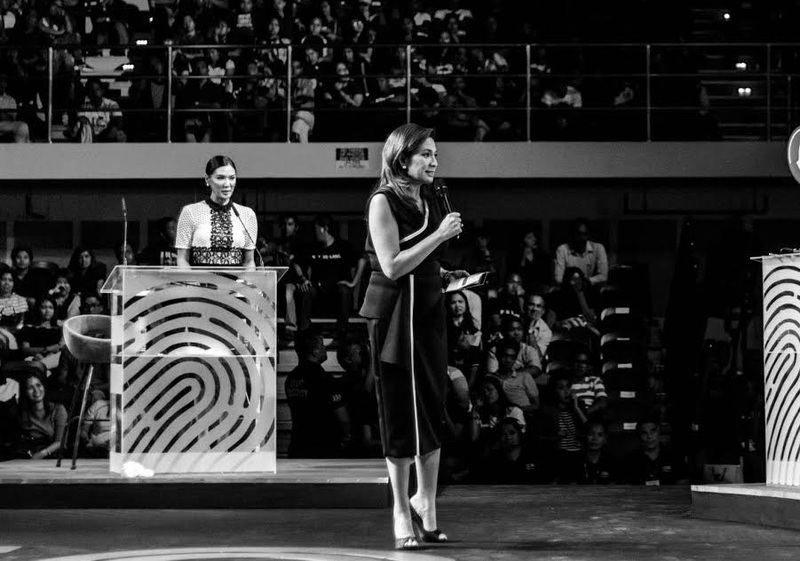 The comprehensive coverage comes on the heels of the network's widely-acclaimed leg of the PiliPinas Debates 2016 series, noted by both political analysts and social media pundits as the standout in the series, and its recent successes at the Kapisanan ng mgaBrodkaster ng Pilipinas' 24th Golden Dove Awards, where the network took home six awards: Best TV Public Service Announcement (Metro-Wide Earthquake Drill 2015), Best Special Program (The Story of the Filipino People: Yolanda), Best TV Newscaster (Mitzi Borromeo). Best TV Magazine Program (Leading Women), Best Sports Program (Sports Desk), and Best TV Culture and Arts Program (What I See - Season 3). “Our mission is to keep earning the trust of audiences in the country – through the high standards of journalism that come with the three letters, CNN. We have an opportunity to further demonstrate that on Election Day," says Armie Jarin-Bennett, Executive Vice President and Managing Editor of CNN Philippines.